Hello everyone! This is my first build ever! The process was time consuming but every hour was completely worth it when it powered on. Coming from a 10 year old HP desktop, this PC performs incredibly fast for me. When it came down to choosing the parts, I wanted it to handle everything that I can throw at it while keeping the aesthetics and RGB subtle. Name: The name was derived from a light-giving spell from the Harry Potter books. CPU: I chose the AMD Ryzen 5 2600x because of the multi-thread capabilities. I didn't want just a gaming PC. I wanted it to be flexible enough to handle anything I threw at it in the future. Based on the reviews, price, and specs, it was an easy choice for me. CPU Cooler: The CRYORIG H7 Quad Lumi is a beauty. When all the RGB is turned off in my case, it's subtle radiance shines perfectly. It gave my case life and meaning to it. Its the light that always shines in the darkness, hence the name Lumos. Motherboard: I chose the Asus Prime X470-Pro based on pure aesthetics and future proofing. It fit well with the build plus has its own RGB features. I still have to learn my way around the BIOS, but for the most part its pretty simple to navigate. Memory: I chose the Corsair Vengeance RGB because why not haha. It looks great to me and it gives 16gb of memory. The only problem I'm dealing with is getting it to run at 3000mhz. Its currently at default speeds (2133mhz). I don't know if its a motherboard issue but if anyone knows, all help is appreciated. 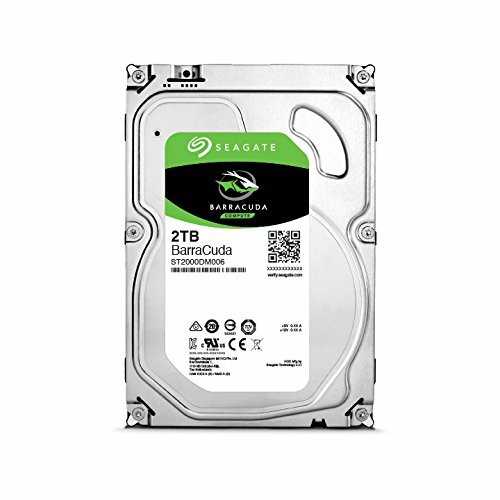 Storage: I wanted speed, so I decided why not get one of the fastest storage options out there. The Samsung 970 Evo is blazing fast. My computer starts up swiftly and the best part of installing this was NO WIRES! I partnered up the M.2 SSD with a 2 TB HDD for extra storage for big game files or other important things I want stored. Video Card: I decided to dish out some extra cash on a great graphics card. The GTX 1080 8GB SC is amazing. I haven't fully tapped into the power of this graphics card yet but so far it's overkill on 1080p gaming with ultra settings. When I purchase a better monitor, I'll see how great it performs. 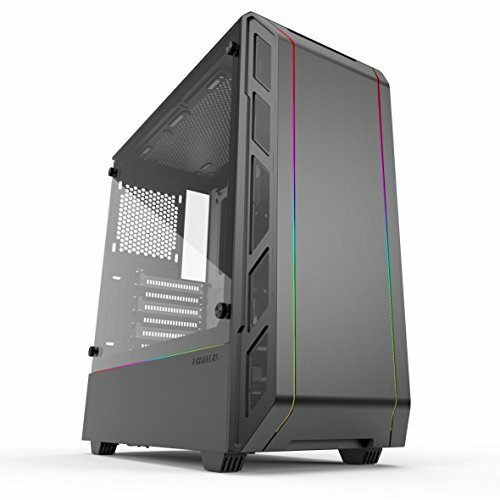 Case: This case from Phanteks is super sleek. The P350x comes with built in RBG lights that can be customized. The lighting isn't too flashy, its subtle just the way I like it. Case Fans: These 140mm case fans from 'be quiet!' are silent as ever, no exaggeration! It keeps my PC cool without the noise. I definitely recommend these. Manually enter your RAM's timings, frequency and voltage in the BIOS. 30 for the memory multiplier, 15-17-17-17-35 (set all the other advanced timings to Auto) and 1.35V for the memory voltage. If that fails in tests, dial down the ratio from 30 to 29.33. Also update your BIOS to the latest version. Nice build! You should be able to enable the XMP profile in the BIOS in the overclocking section, just look around or youtube a video of your board for setting the profile. You should be able to push that chip beyond 3.9 GHz on good air if you should choose to as well, otherwise stock will yield better performance, especially in games. Thanks for the tips! I'm still trying to figure it out.